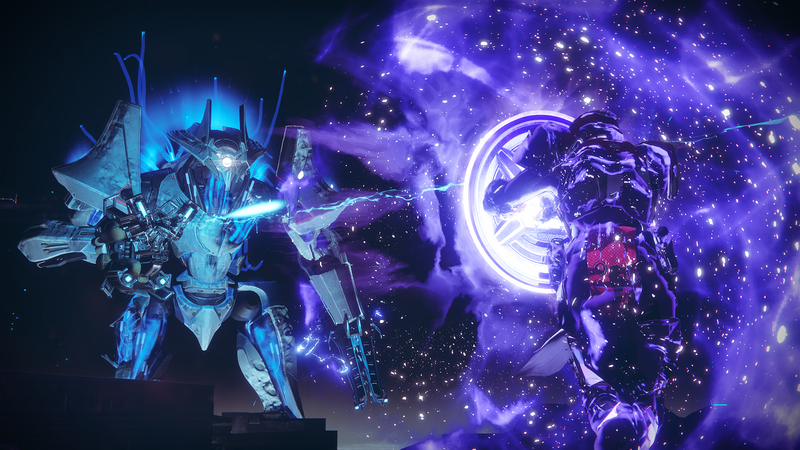 Destiny 2 gameplay trailer released this past week and we got a glimpse at Destiny 2’s opening mission Homecoming. 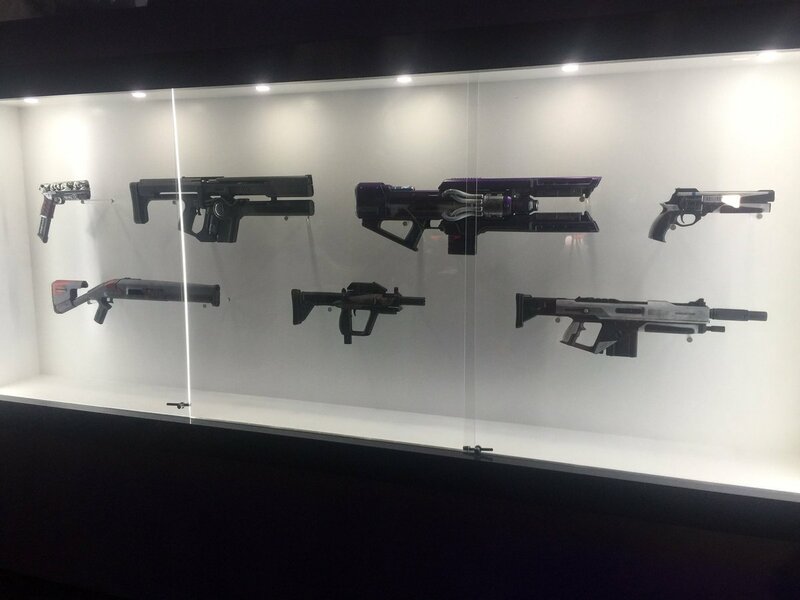 Further, details are now known about Destiny 2 release date, new modes, strikes, maps, weapons and more. The Destiny 2 gameplay trailer gave fans of Destiny a taste of the action, though some fans were underwhelmed. Some complained of not enough gameplay in a gameplay trailer. Surely there is no point making the trailer nothing but gameplay when you know people will release their own gameplay videos. 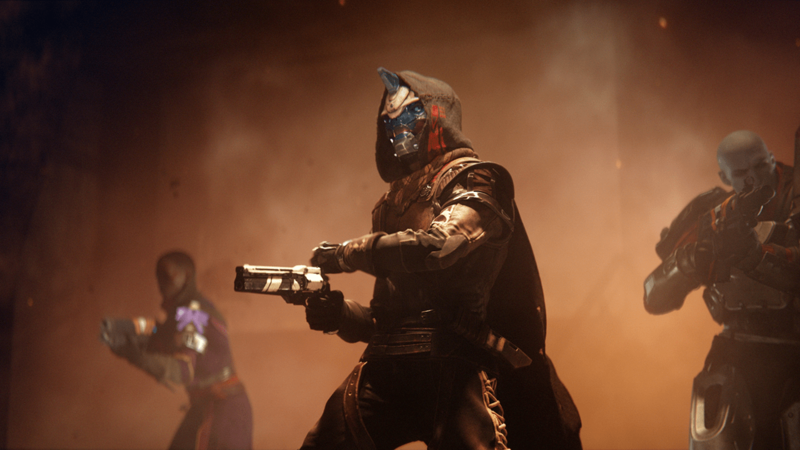 A quick search on YouTube can take you through an entire Strike in Destiny 2. Speaking of which, Destiny 2 has 3 game modes, campaign, cooperative gameplay, and competitive multiplayer. 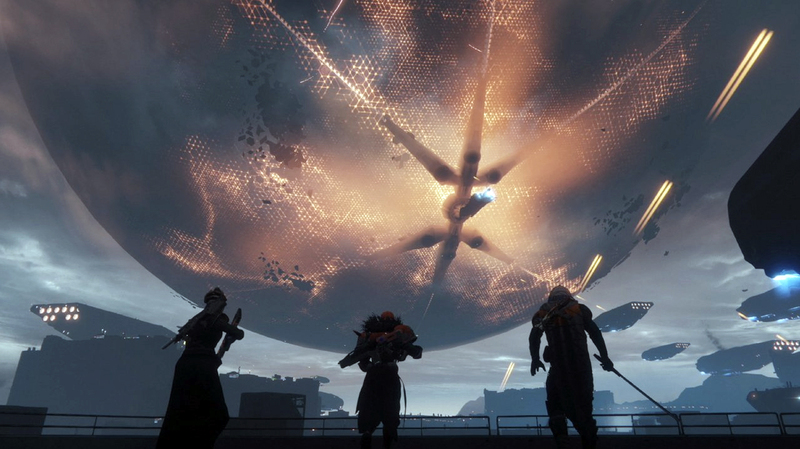 Campaign mode features more storyline than Destiny and players can still engage with other Guardians through the Destiny 2 social space. 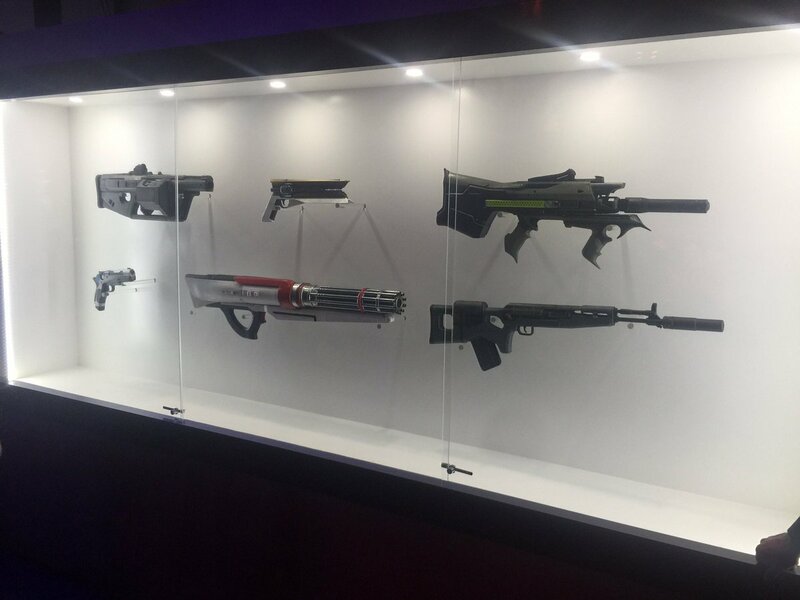 Most noteworthy is the Destiny 2 change to competitive multiplayer, The Crucible, making all PvP 4v4. The reasoning behind this change is lessening server lag which incidentally is also the reason Destiny 2 has no dedicated servers. The Crucible features a new attack/defend mode called Countdown as well. 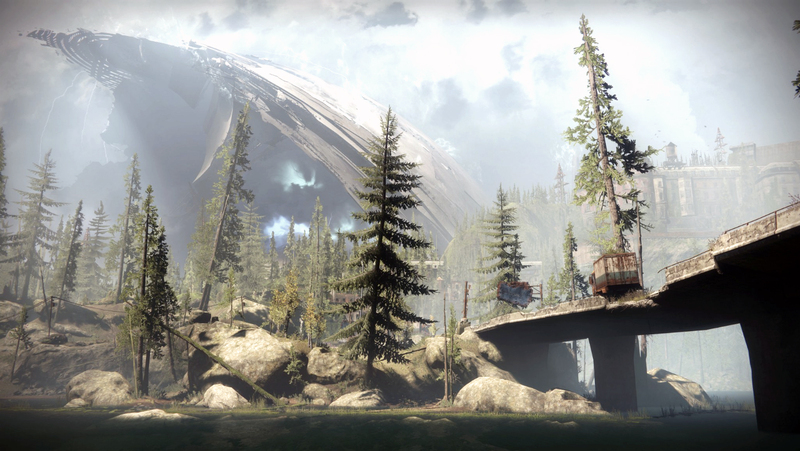 To introduce new players to the Destiny series the game now has Clans and the new system, Guided Games. Guided Games enables solo players to enlist a Clan for running Strikes or Raids. Moreover, players in Clans can earn rewards by completing activities with fellow Clan members. Another new detail for Destiny 2 is a partnership with Blizzard, using the formerly named Battle.net platform to bring the game to PC. Much like the Rockstar, Red Dead Redemption 2 partnership, in addition to Destiny 2’s social space players will be able to use their Blizzard friends list and services. 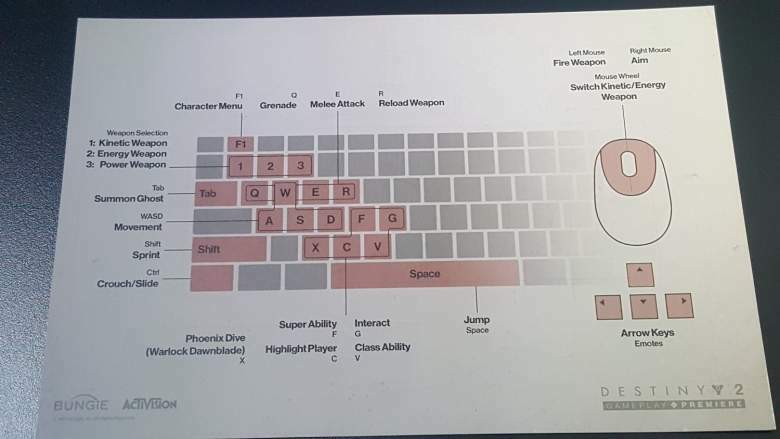 PC players will also get full mouse and keyboard support with custom keymapping. On top of that 4K resolution is available for PC in addition to 21:9 monitor support, text chat, and an adjustable field of view. 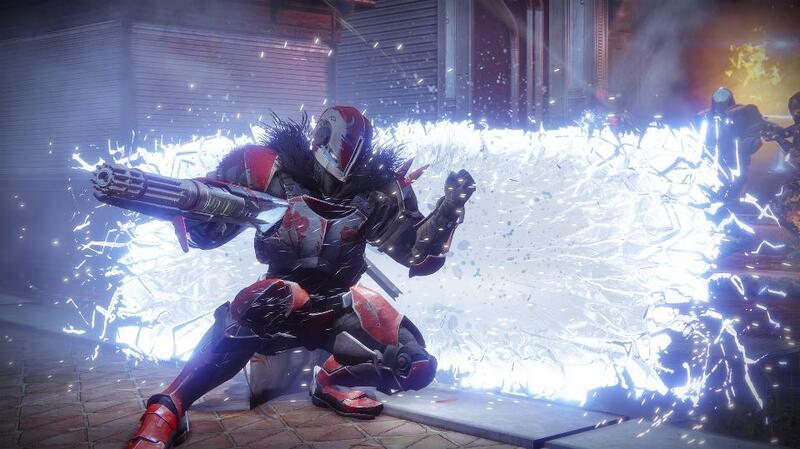 Why is Destiny 2 capped at 30 FPS for consoles and uncapped for PC? 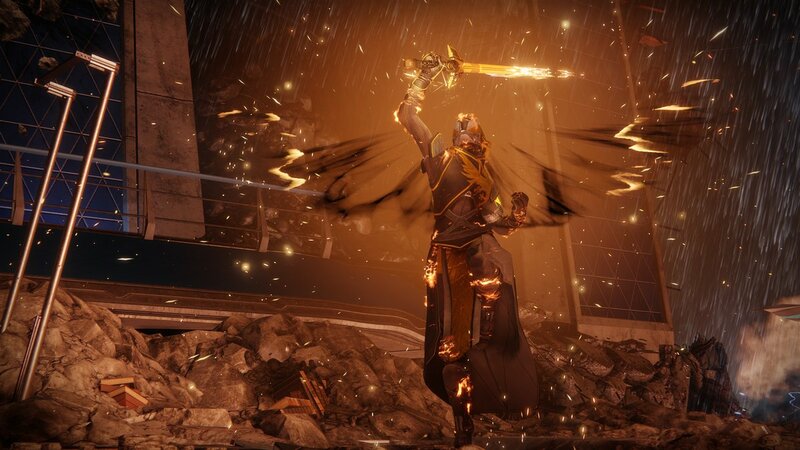 Destiny 2 will release on consoles PS4 and Xbox One as well as PC. But there’s a little controversy surrounding consoles right now as Destiny 2 has a 30 FPS cap on consoles. That’s bad news for PS4 Pro and possibly Scorpio users but PC will play the Destiny sequel with uncapped FPS. 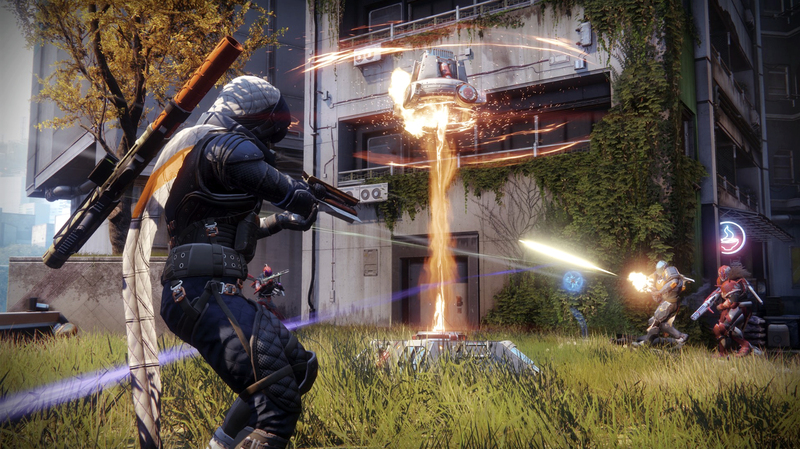 For many players, a 30 FPS cap on a Bungie game is no surprise and they don’t expect it will take too much away from Destiny 2. On the other hand, many players are disappointed with the 30 FPS not understanding why their system isn’t enough. In an interview with IGN, Director Luke Smith and Project Lead Mark Noseworthy explained the 30 FPS cap. Smith said, “The console, the PS4 Pro is super powerful, but it couldn’t run our game at 60. Our game’s this rich physics simulation where collision of players, networking, etc, and like, it wouldn’t run…not enough horsepower there”. Explaining why PC can run uncapped beginning at 60 FPS, Noseworthy replied, “But there’s tons of GPU power in the PS4 Pro. That’s why we’re doing 4K, right? It’s on the CPU side. Destiny’s simulation, like we have more AI, more monsters in an environment with physically simulated vehicles and characters and projectiles, and it’s part of the Destiny magic, like that, [..] 30 seconds of fun, [..] coming around a corner and throwing a grenade, popping a guy in the head, and then you add like 5, 6, 7 other players in a public event; that is incredibly intensive for hardware.” Noseworthy also confirmed there are no plans to port Destiny 2 to Nintendo Switch. 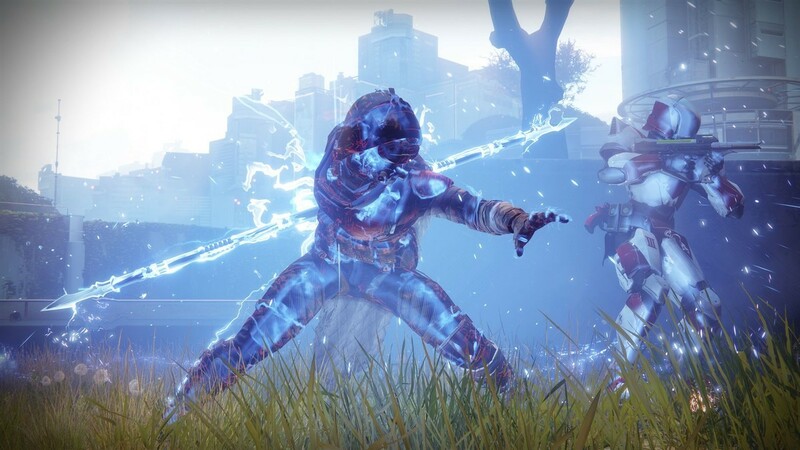 When is Destiny 2 release date for PlayStation 4, Xbox One, and PC? Destiny 2 is available for pre-order on PlayStation 4, Xbox One and PC, releasing on consoles September 8, 2017. The PC release date is still unknown but there should be news on that soon. The beta is on all platforms and more details for beta and PC should come at E3 in June. Although the full beta schedule is still unannounced it should come sometime this Summer.